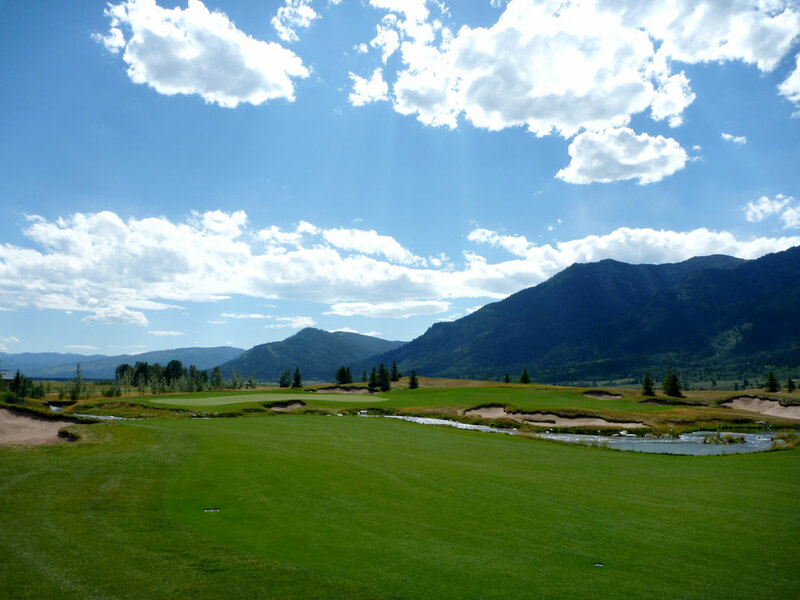 Course Website: Official Website - Visit Shooting Star's official website by clicking on the link provided. 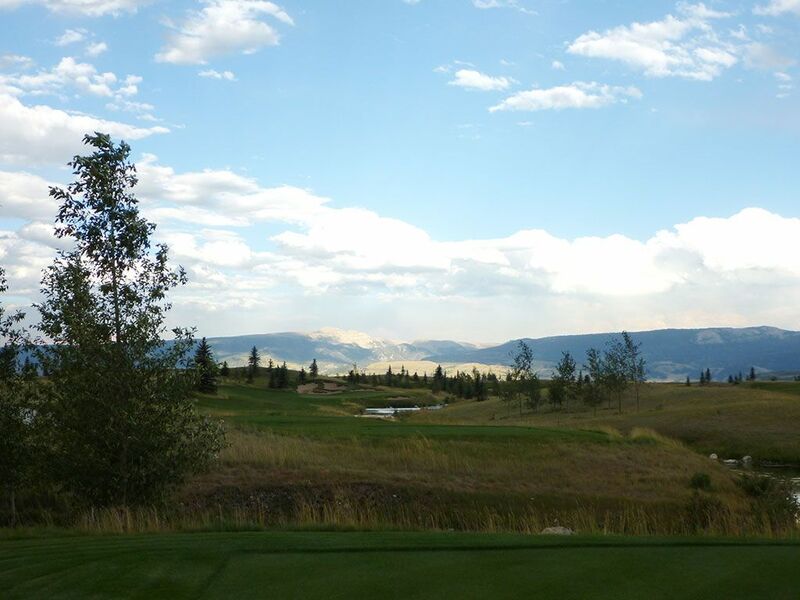 Accolades: Ranked 2nd in Wyoming on Golf Course Gurus' Best in State list. 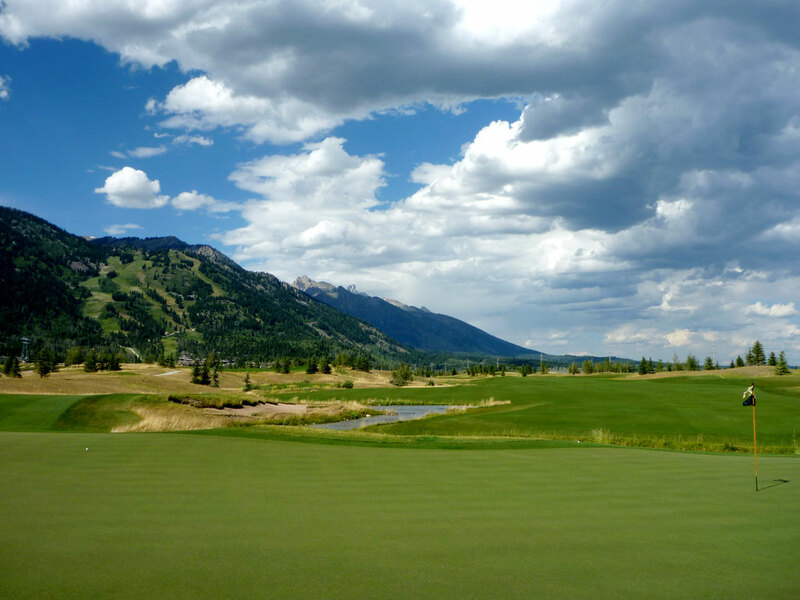 What to Expect: Tom Fazio makes his Wyoming debut with an exclusive design at Shooting Star north of Jackson Hole. 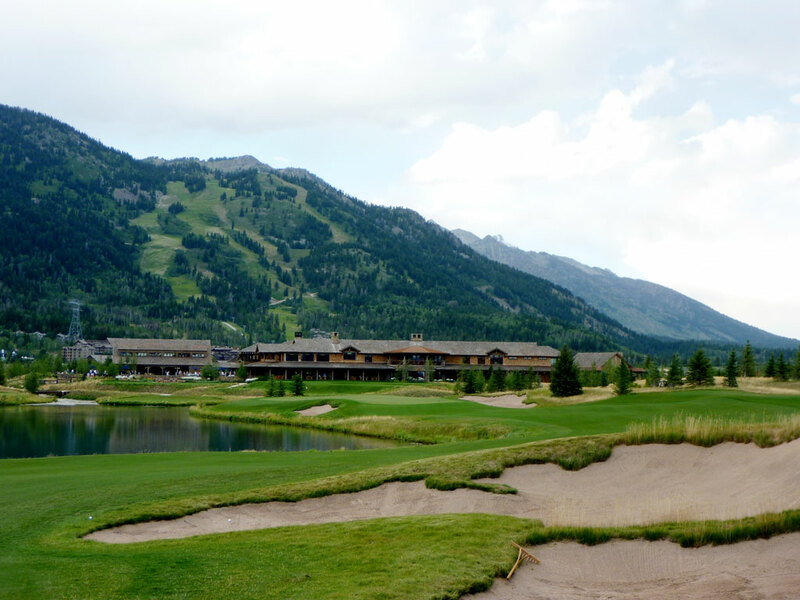 The club enjoys an impressive set of facilities ranging from Nordic skiing, to spa services, and of course golf. Water is found throughout the layout and becomes a factor to deal with on at least half the holes. 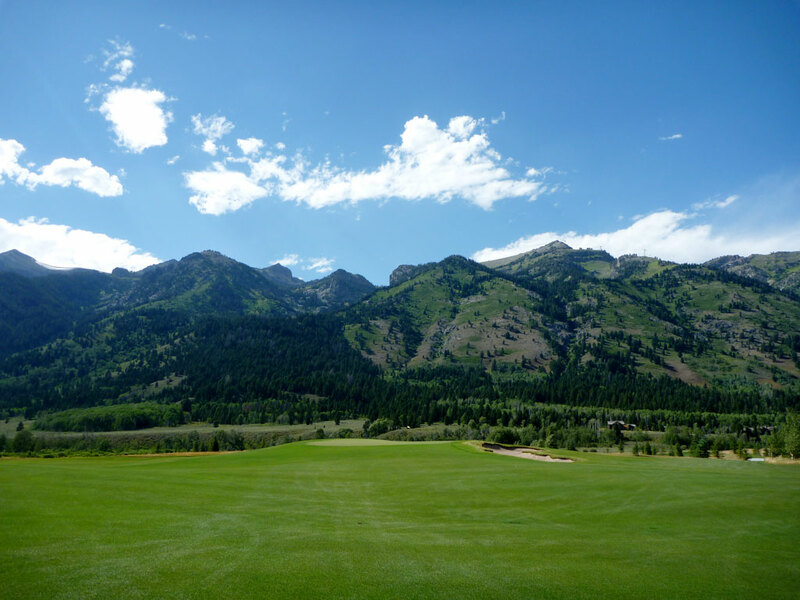 While the course itself is mostly flat, the property is surrounded by tree covered mountains that give you a constant reminder of being out West. 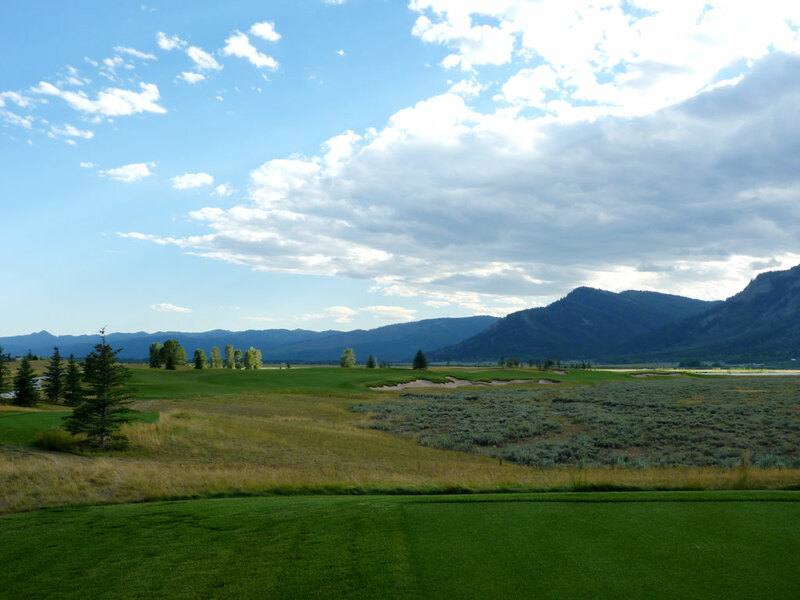 Rough edge bunkers and fescue add to the aesthetics and challenge of course that tips out over 7500 yards. 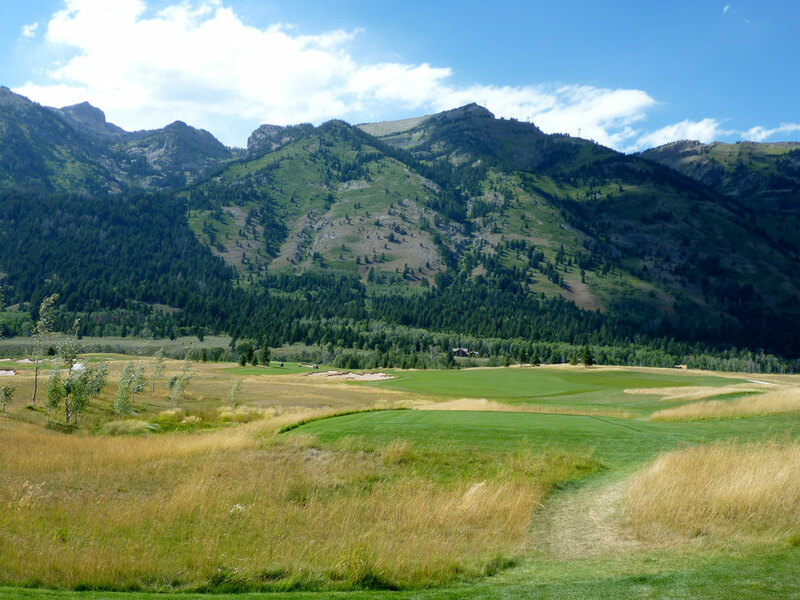 At an elevation exceeding 6000 feet, balls at Shooting Star will carry further than at most courses across the country. 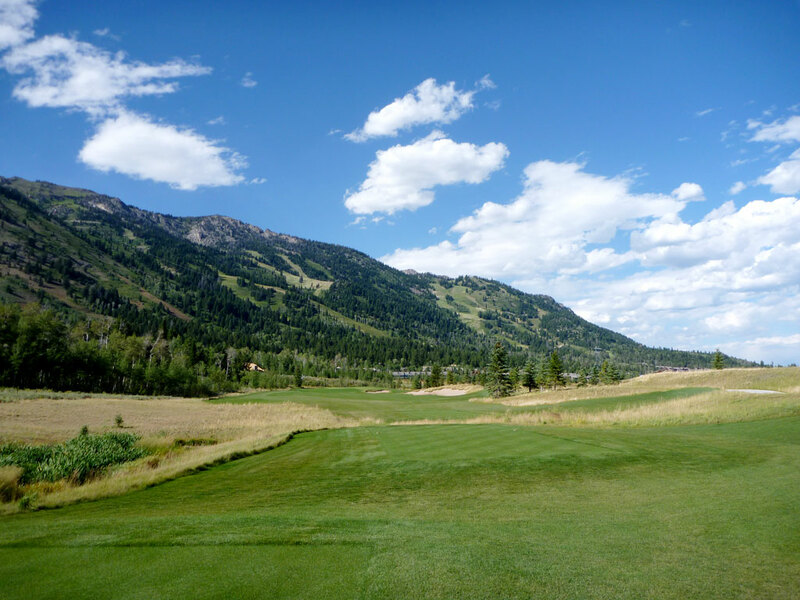 A caddie will accompany you during your round and help you navigate the meticulously maintained fairways and greens. 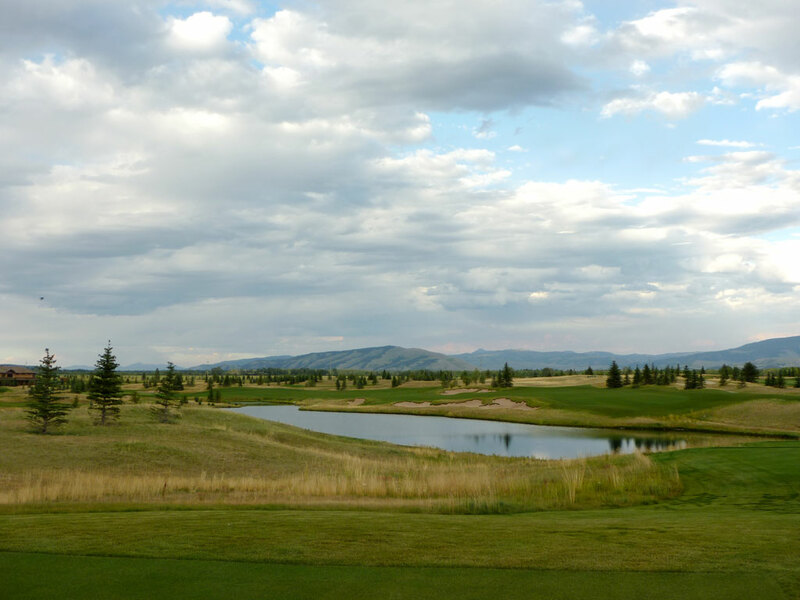 The bottom line is that Shooting Star is a strong contender as the finest club in Wyoming.